The Ponca Tribe Injury Prevention Program Office is housed in the White Eagle Health Center. The primary goal is to decrease the number of unintentional falls in older adults whom are over the age of 55 and reside in the Ponca Tribe of Oklahoma area. d. The Ponca Tribe of Oklahoma Injury Prevention Program, maintains a successful partnership with the Conoco Retirees Association. Through this partnership, 20 handicap ramps have been built for the Ponca Tribe of Oklahoma Elders. 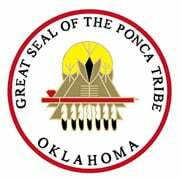 e. The Ponca Tribe of Oklahoma Injury Prevention Program, maintains a successful partnership with Oklahoma ABLE Tech to qualify applicants for free installation of smoke alarms and alert equipment in their home. Jocy Jackson from Ponca Tribe of Oklahoma has been awarded a 2017 Local Impact Award for her contributions to improving American Indian and Alaskan Native health at the local level. 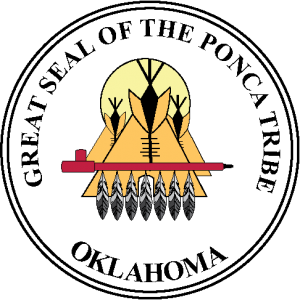 The award is given on behalf of the National Indian Health Board to recognize excellence, achievement, and contributions above and beyond the call of service. Jocy will be recognized at the Annual Heroes in Native Health Awards Gala on Sept. 27 in Bellevue, Washington.